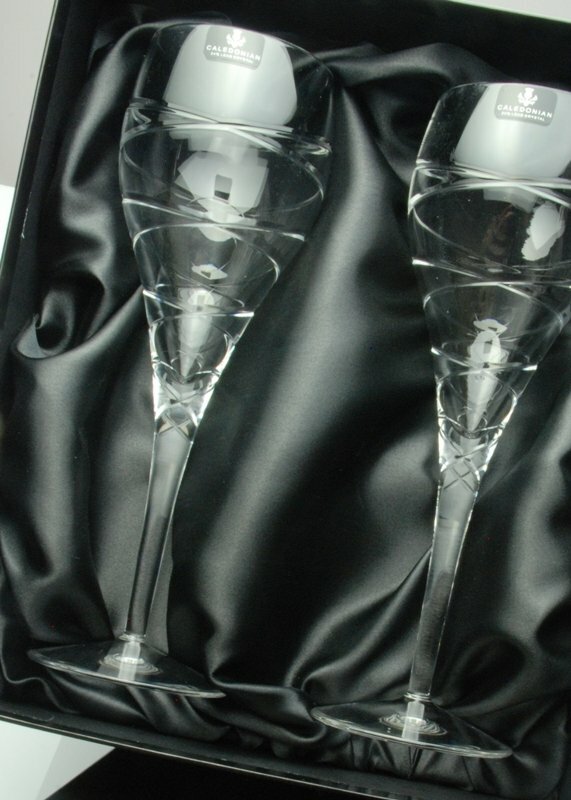 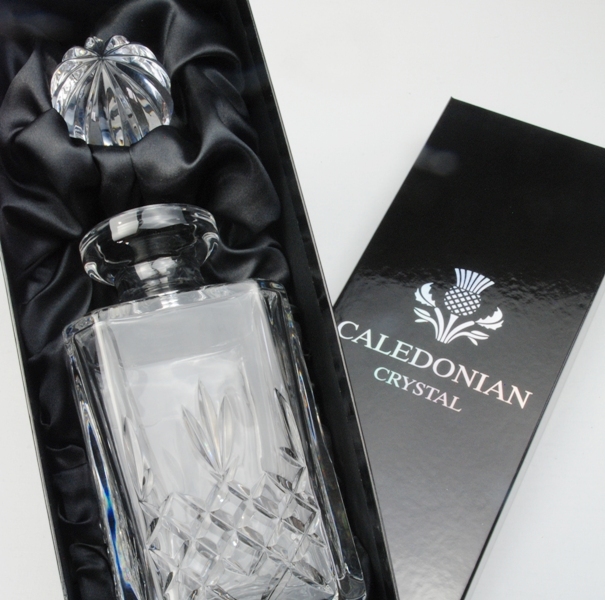 This Galleon Crystal Decanter Set is a unique product designed by Forever Crystal and comprising of a 24% lead crystal spirit decanter with tumblers, beautifully presented with a hand finished slate tray. 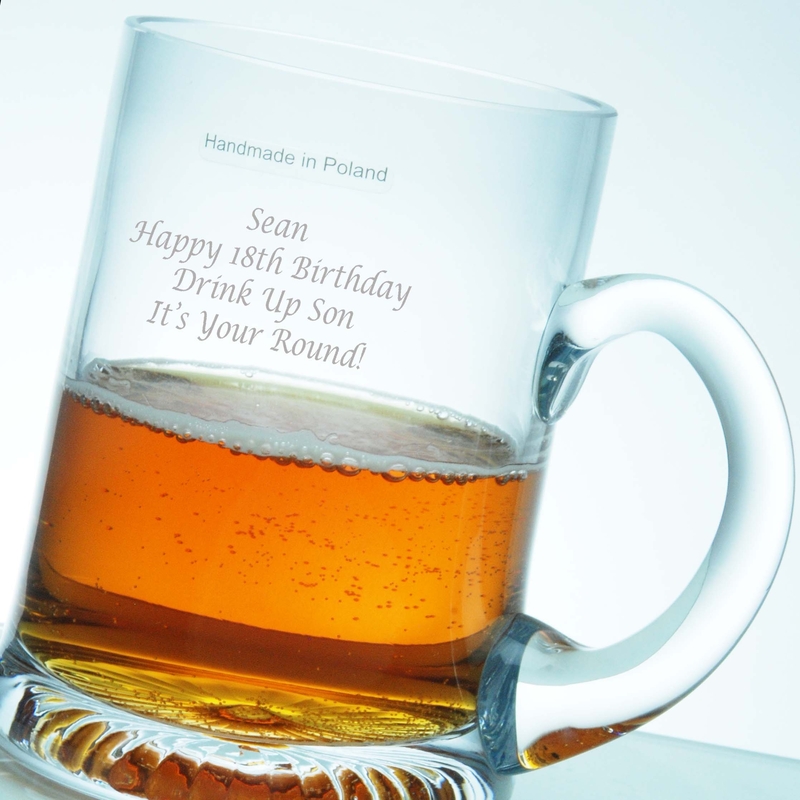 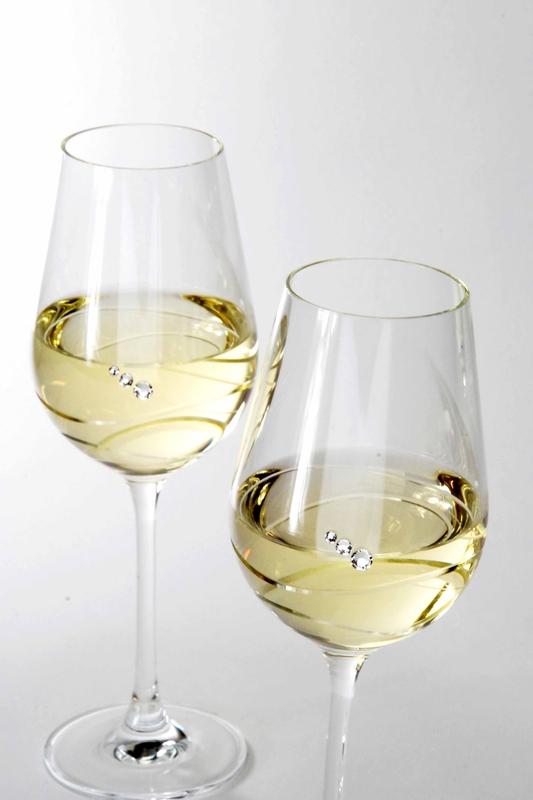 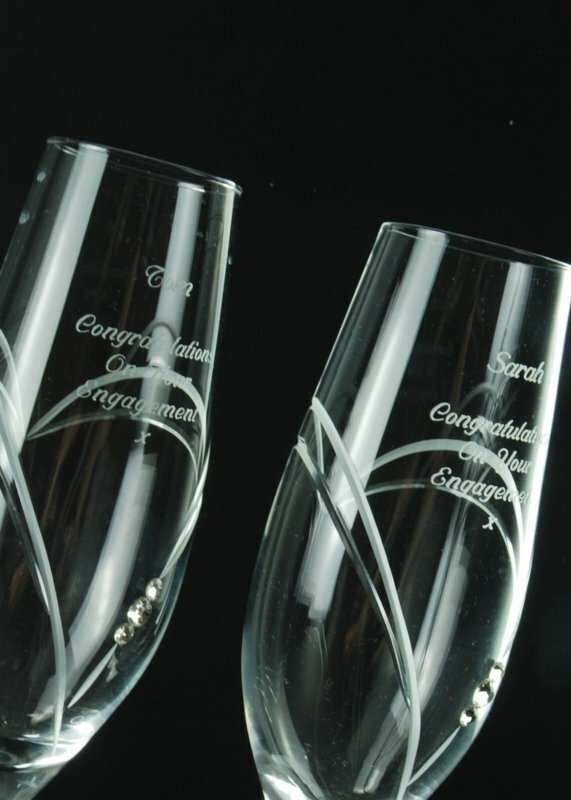 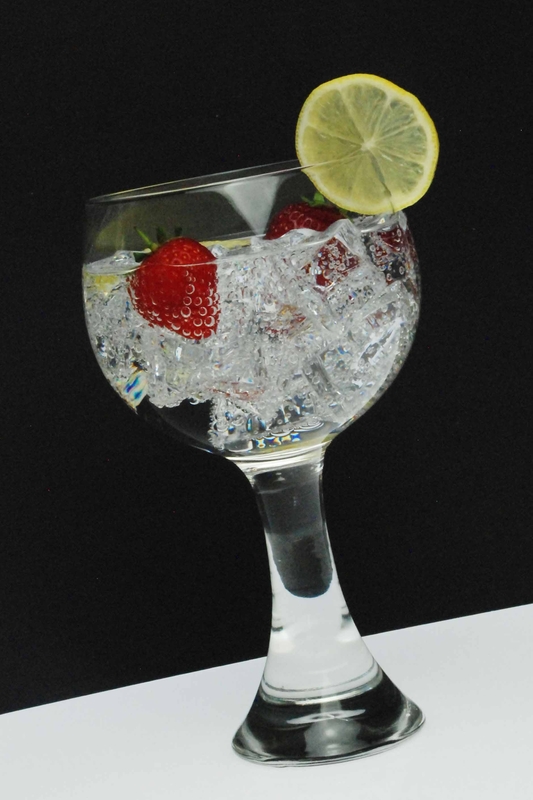 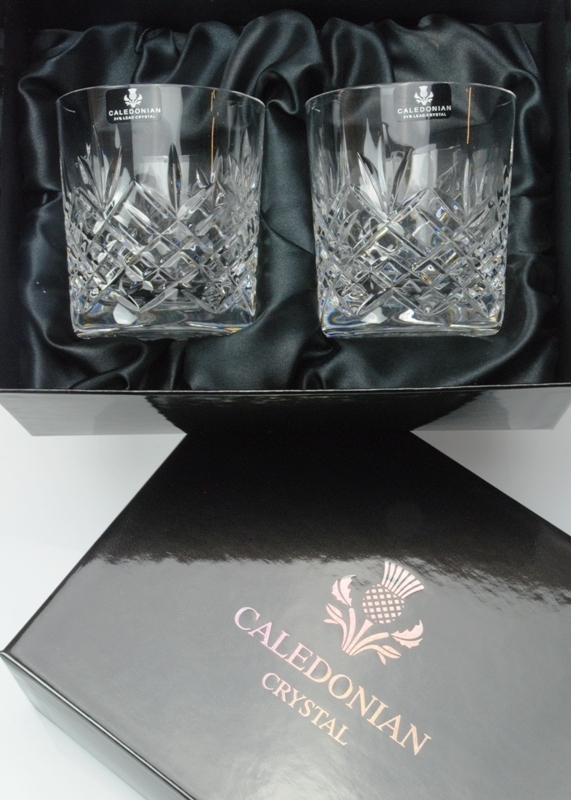 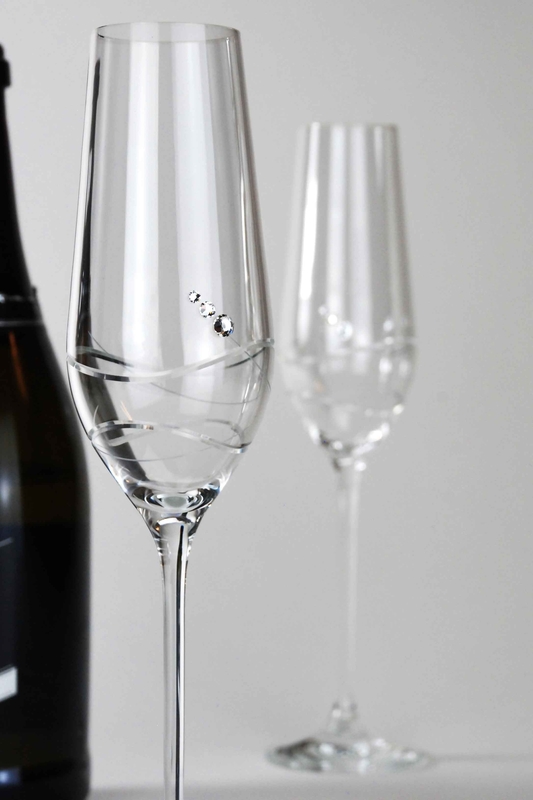 The gift set is both practical and a desirable decorative glassware collection that will look stunning in any home. 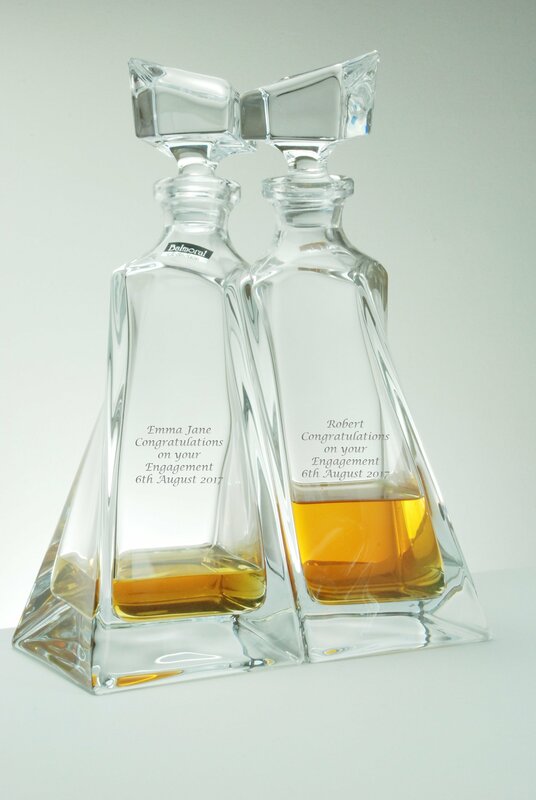 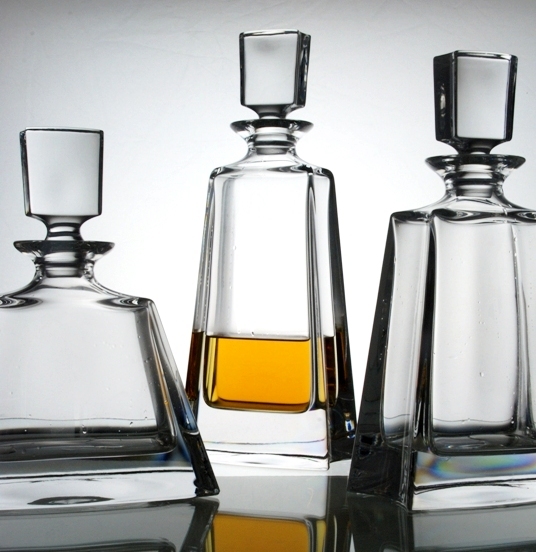 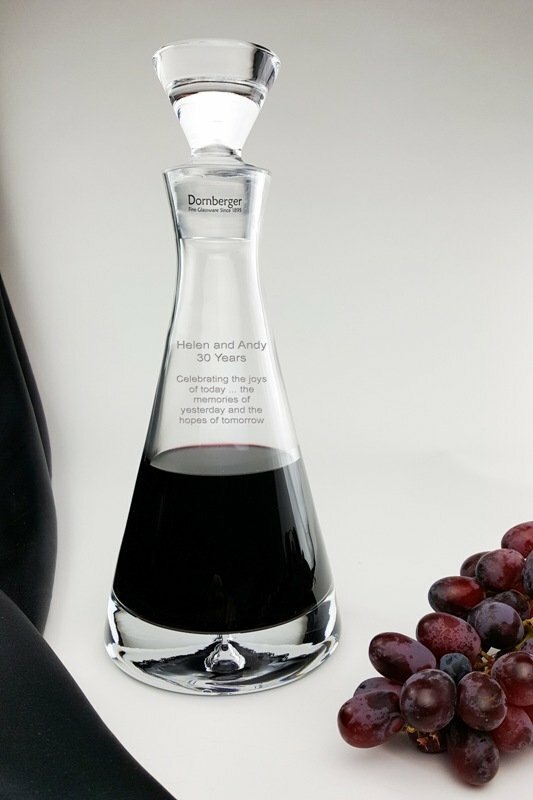 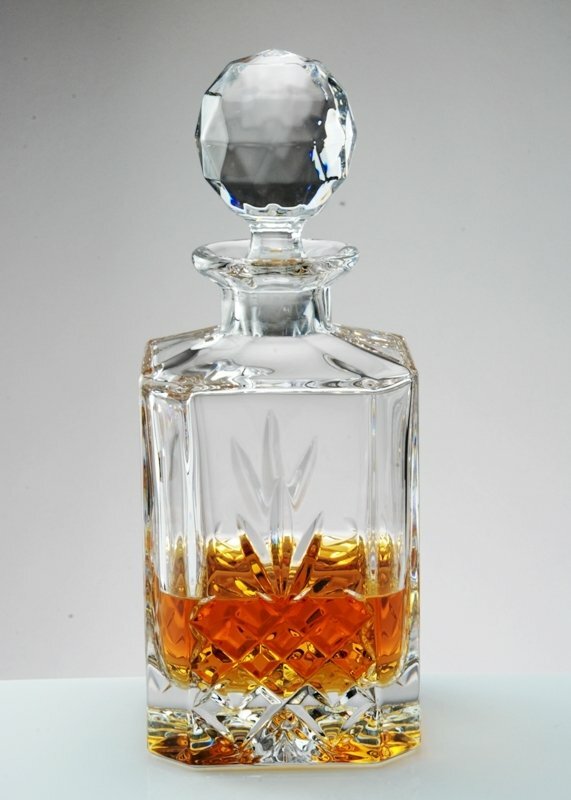 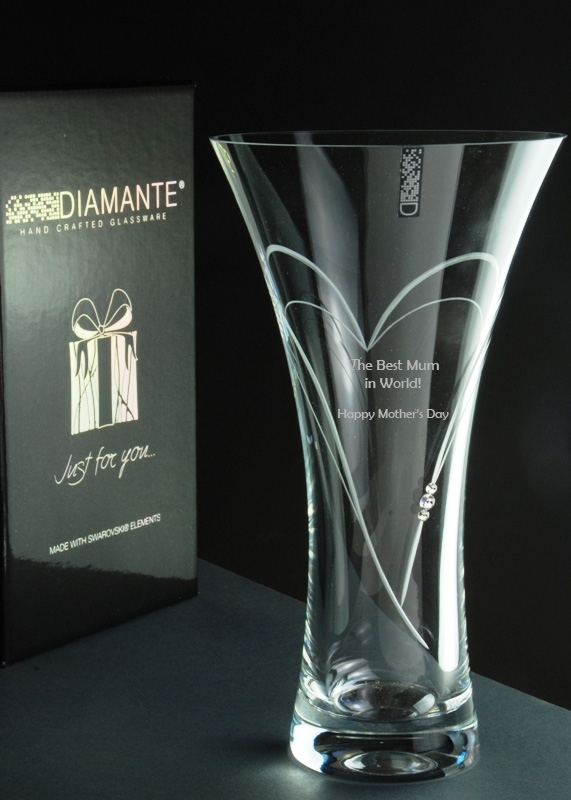 The square crystal decanter has a capacity of 900ml, and stands 250mm tall. 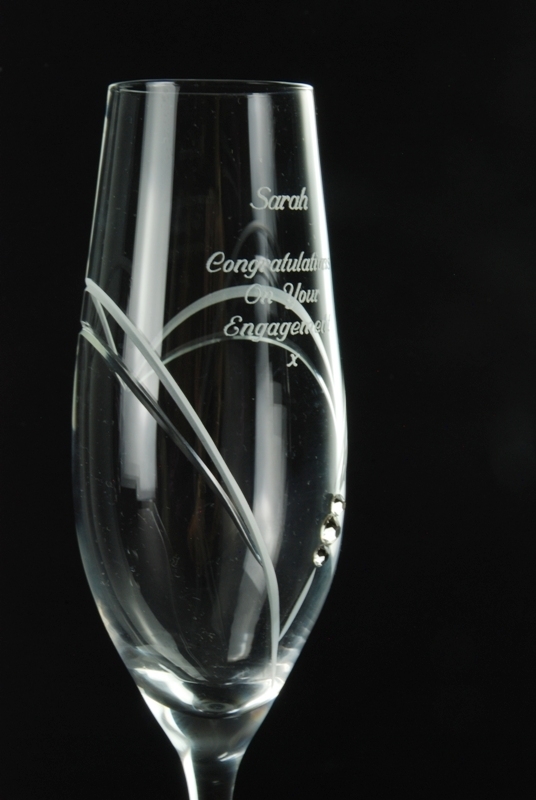 It is cut with a timeless traditional design and crowned with a multi-facetted crystal stopper. 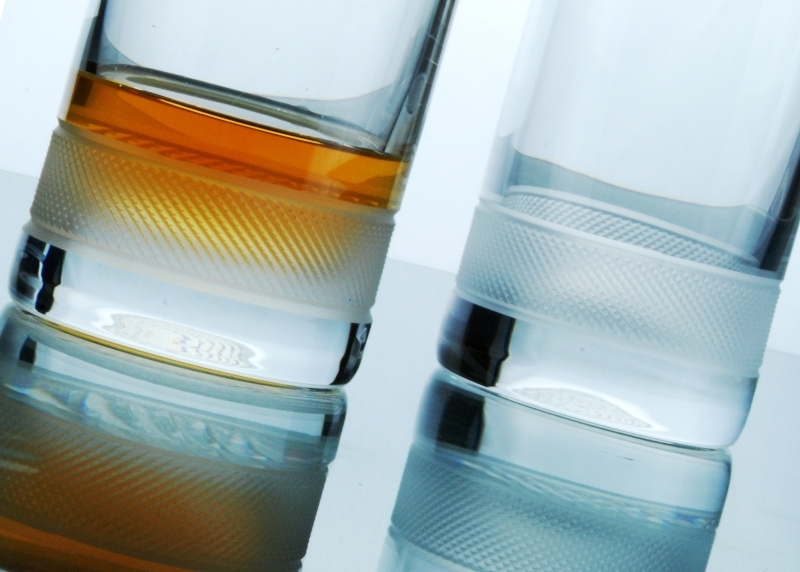 The two double old fashioned spirit tumblers have a generous capacity of 350ml, are 95mm tall and have a base diameter of 80mm. 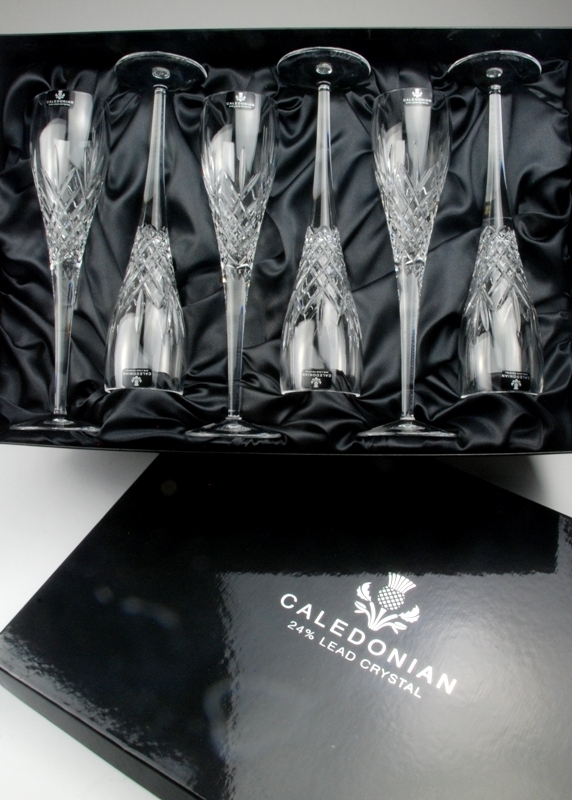 The glassware set is teamed with our specially commissioned hand crafted slate tray with unusual bevel finished edge creating a lovely sleek look. 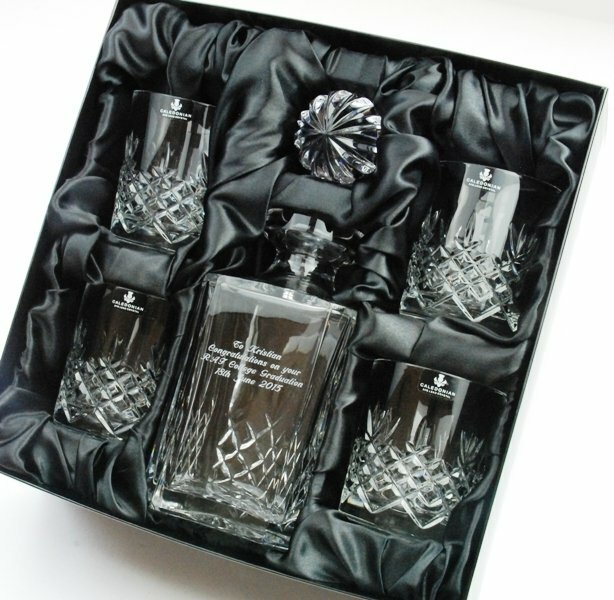 The natural texture of the slate contrasts beautifully with the flowing lines of the glassware to create this lovely gift set. 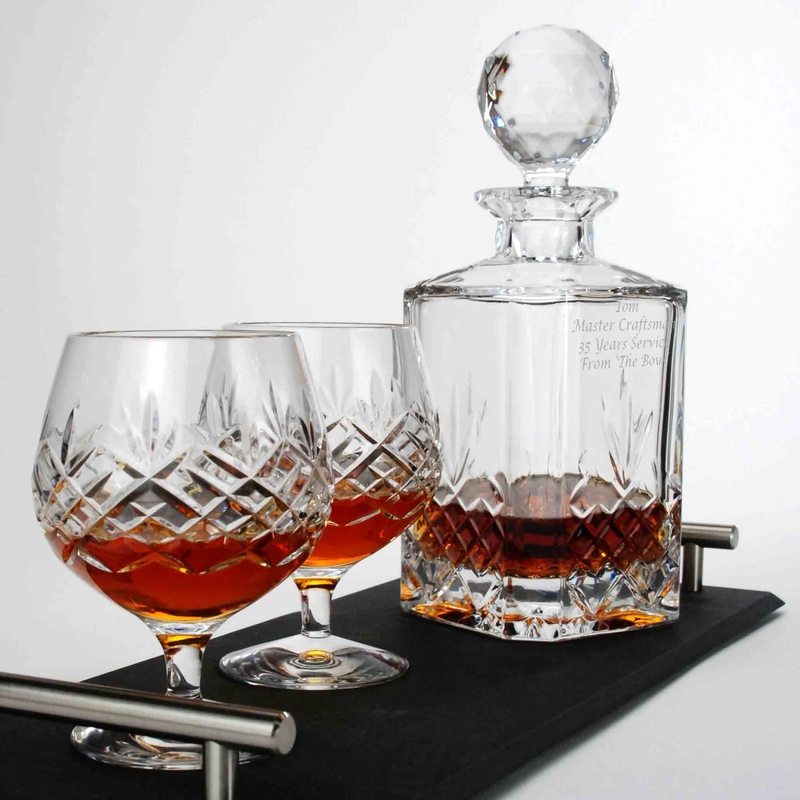 The slate tray is complemented with brushed steel handles. 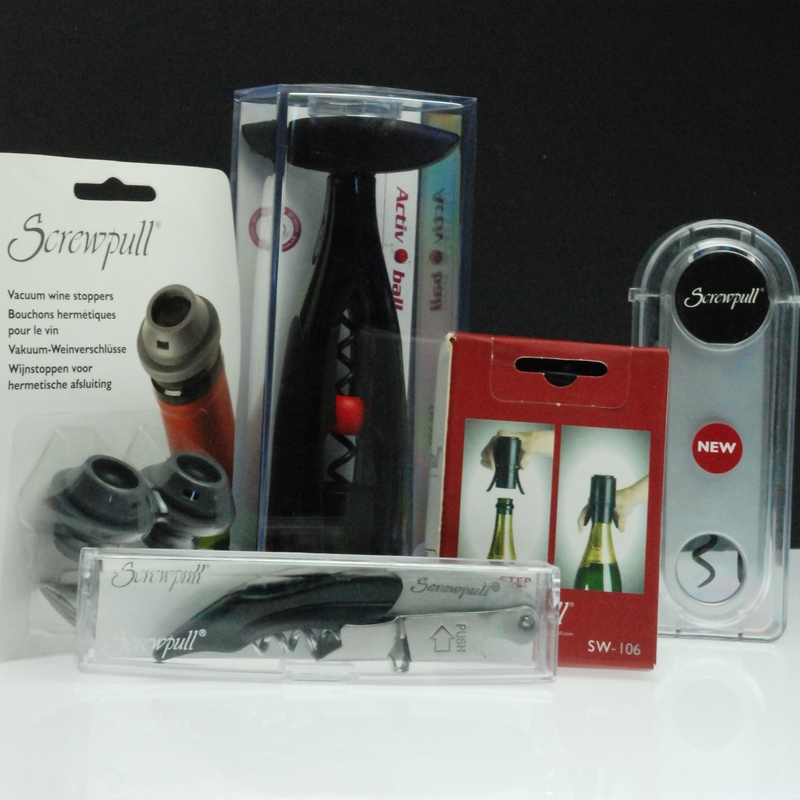 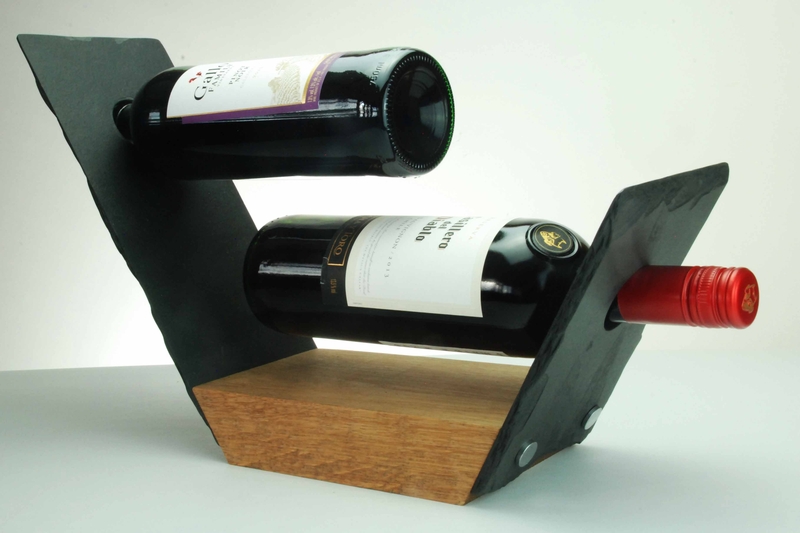 The slate stands securely on 6 rubber pads and the complete set with the glassware measures 440mm x 175mm x 260mm. 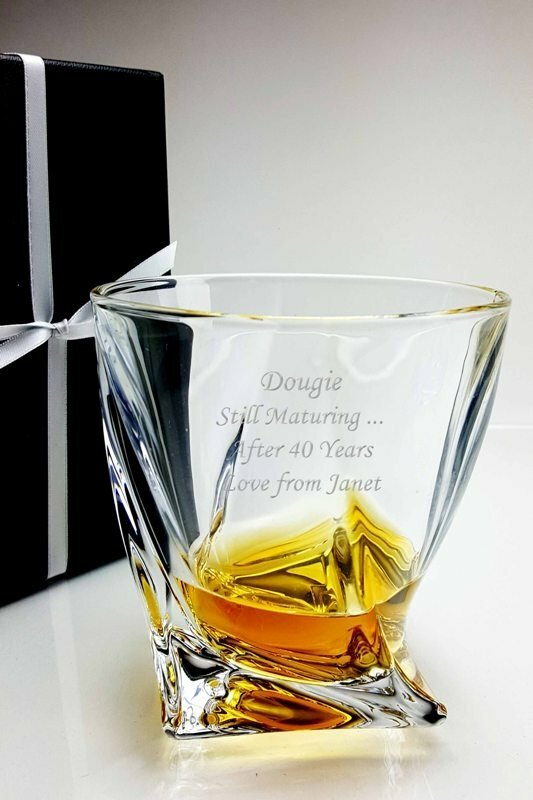 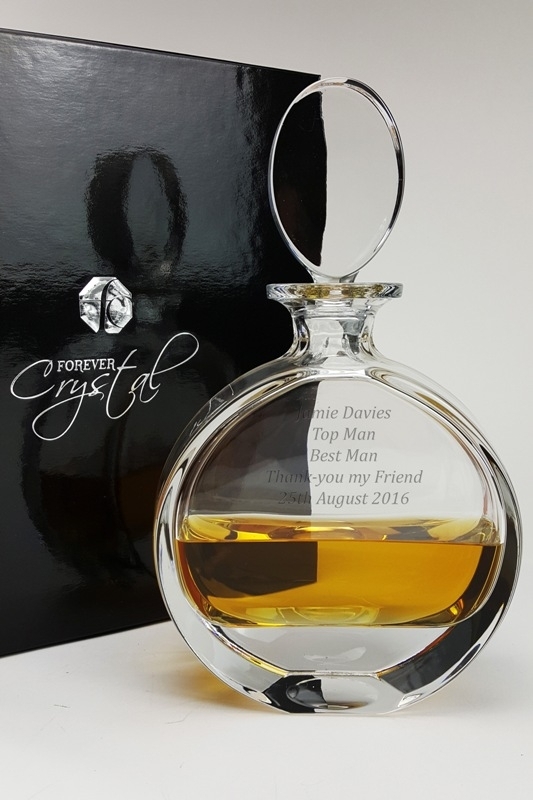 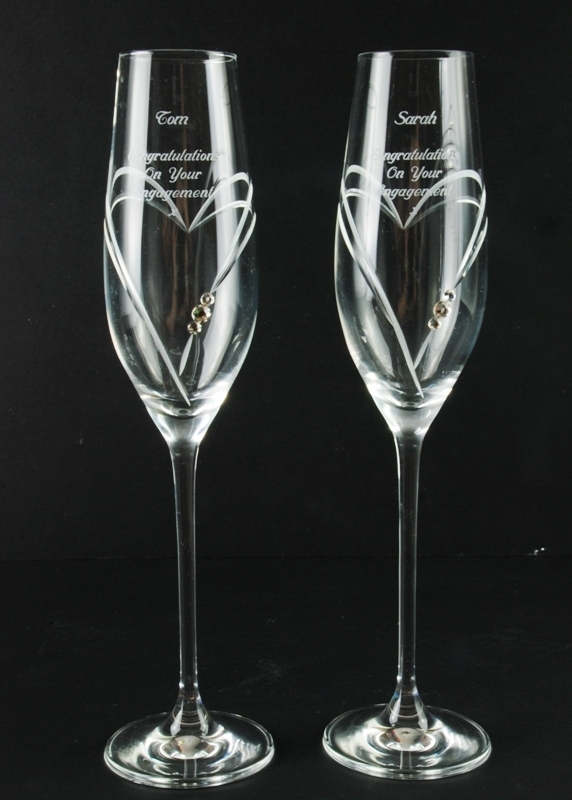 This is a truly unique retirement or long service award, and is a perfect choice for a special birthday, anniversary or Christmas present. 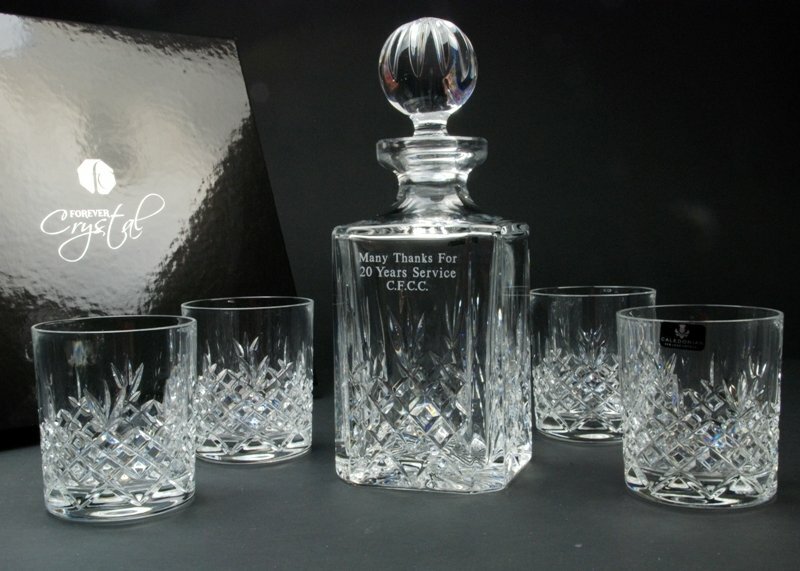 This set will be treasured for many years to come.